What You Should Know And What SHS Pest Control Can Do To Prevent Them! Ticks are more numerous today due to climate changes and increased urban development. Ticks become active in the spring and remain active until late fall. Tick prevention should begin as early as March. 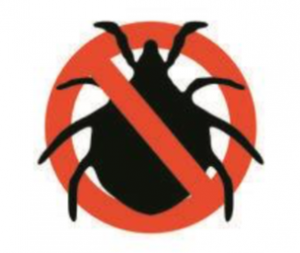 Based on the biology of ticks, the most effective control is achieved with treatments between March and November. The timing between treatments is important for proper tick control. Mosquitos are active in the Northeast May through November. There are different species throughout the season but the Aedes Mosquito is the one responsible for EEE, Dengue Fever, LaCrosse, West Nile and now the Zika Virus. It is an aggressive daytime biter. 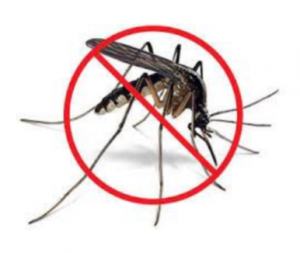 Treatment for Mosquitos is monthly May through November.